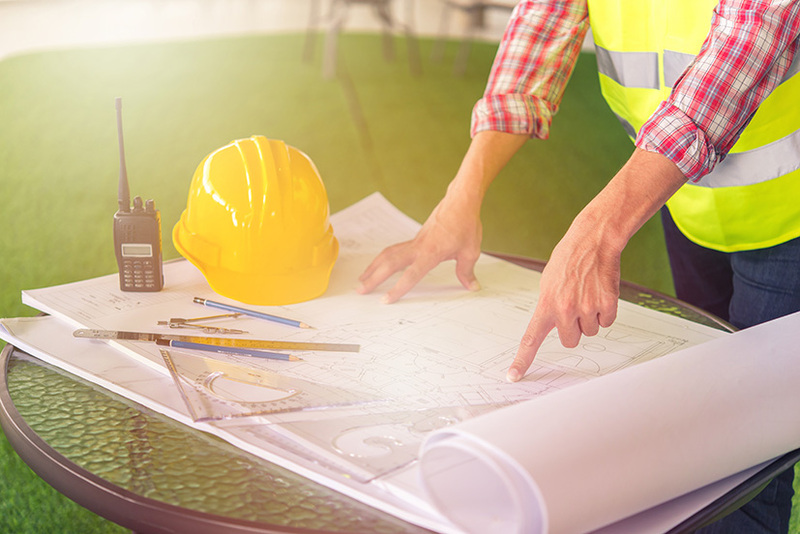 A new residential apartment development is to be built on the site of a former social club in West Bridgford, after Rushcliffe Borough Council approved the plans. Trentside Club on Wilford Lane is a vacant three story red brick Victorian villa, and will be demolished to make way for the development which will provide 34 apartments. 10 one bed apartments, 23 two bed apartments and 1 three bed duplex apartment are to be built in two blocks. 21 apartments will be in a 2-6 storey block and 13 would be in a 2-4 storey block. 43 car parking spaces are to be created.